Djokovic – Isner / ATP Finals London – The first player of the world N. Djokovic comes out on the court in the evening game, and the first match will play against the American J. Isner. These two tennis players have not played each other since the Beijing 2015 tournament. Then Djokovic won a convincing victory with 6: 2 6: 2. Djokovic is once again the best tennis player in the world. 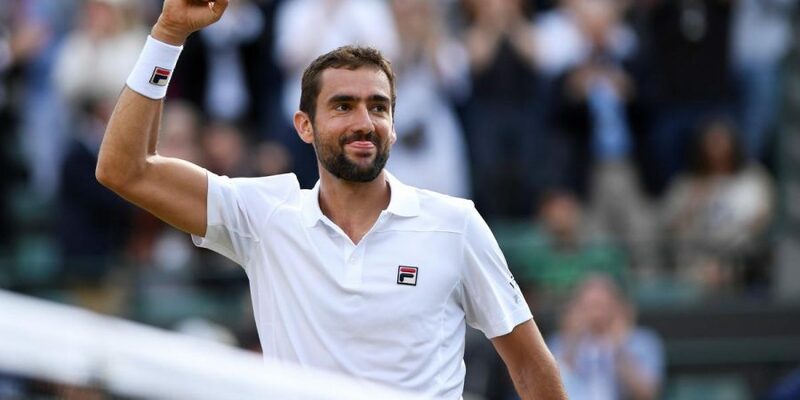 This is more than the deserved result of the Serbian tennis players, who made great progress this season and returned to the winning path he had in some previous years. This is the best evidence that the episode of Djokovic’s ATP Tour was not a passing character, because it is one top athlete and a man of great mental strength. By the London Tournament, Nole won 49 victories with 11 defeats. Four titles in this season are more than a good result, given that Djokovic was in the process of recovery in the first part of the year. In addition, there are two Grand Slam and two Masters titles, which is for every respect. It will be very interesting to see whether Djokovic can finish the season with a triumph at this Masters Finals, which would create a nice stack of points before the start of the next season. For the first time in his career, Isner was on the final tournament in London. Unfortunately, this time he did not manage to win this match because of the placement among the top eight tennis players in the world, but it was about to jump in as another reserve behind K. Nishikoria. Both tennis players were in the main draw after the tournament was canceled by R. Nadal and J. M. Del Potro. This does not mean that Isner did not play well this year, which confirms a score of 34 wins and 19 losses. The mutual ratio of these two tennis players is convincing on the side of Djokovic and is 8: 2. It is not necessary to emphasize that Đoković is expected to win this match. The Serbian tennis player is in excellent shape, and he has already successfully dealt with the services of the American. We believe that Djokovic will also find a recipe for Isner’s services this time, so we are tipping on Djokovic’s victory and with a smaller handicap in the number of games won. Please share our page !